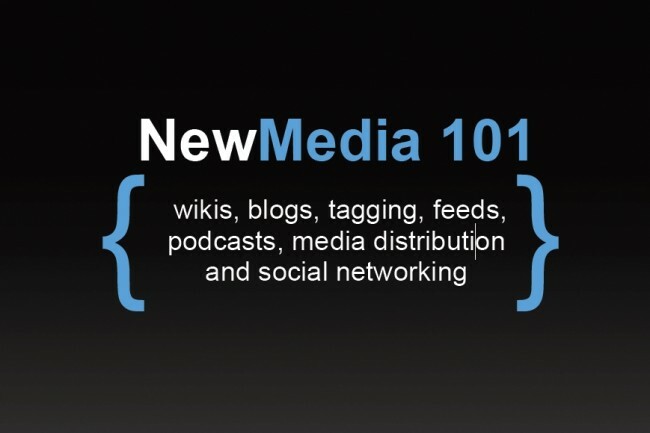 I was asked to give a presentation on “new media” during the 2008 ELC Inservice. Beforehand, I contacted a few of the faculty that planned to attend. They helped me decide to go the 101 route which ended up working well. This format worked and was well received by the final audience. Yes, I still have not corrected the “feeda” spelling mistake!